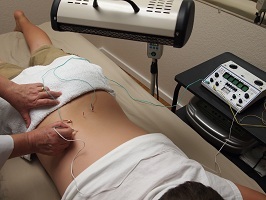 ﻿ Alternative Medicine, acupuncture, herbs, naturopathy, homeopathy, traditional Chinese medicine, colon hydrotheraphy. - Dr. Mariana Kamburov, a Medical Doctor (MD), currently specializing in and practicing Alternative Medicine only with integrative approach to patient's treatment. Dr. Kamburov is a Diplomate of Oriental Medicine (DOM), a licensed Acupuncture Physician (AP) and Naturopathic and Homeopathic consultant. 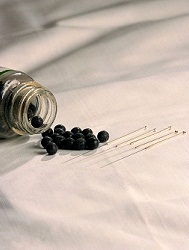 Herbal and homeopathic suppliments are essential part of our therapy. Note: Our herbal and homeopathic products are only used with the services provided. We are in-network provider for most health insurers and we support medical insurance. Enclosed below are links to some of the major health insurers in Florida. Members can login on their insurer's website for further information about their benefit plan.